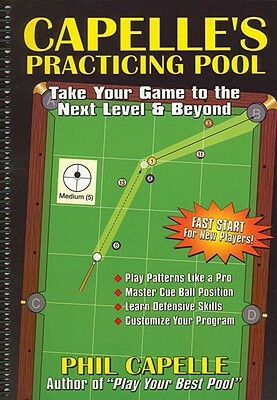 Get the most out of your practice sessions and improve your game. 150 exercises. Learn patterns, natural aiming, killer safeties and master kick shots.